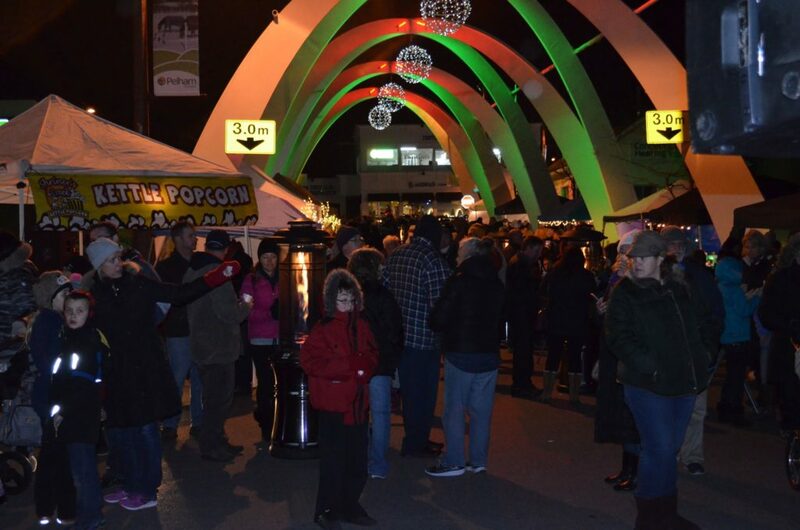 Visit the Ontario Power Generation Winter Festival of Lights in Niagara Falls! 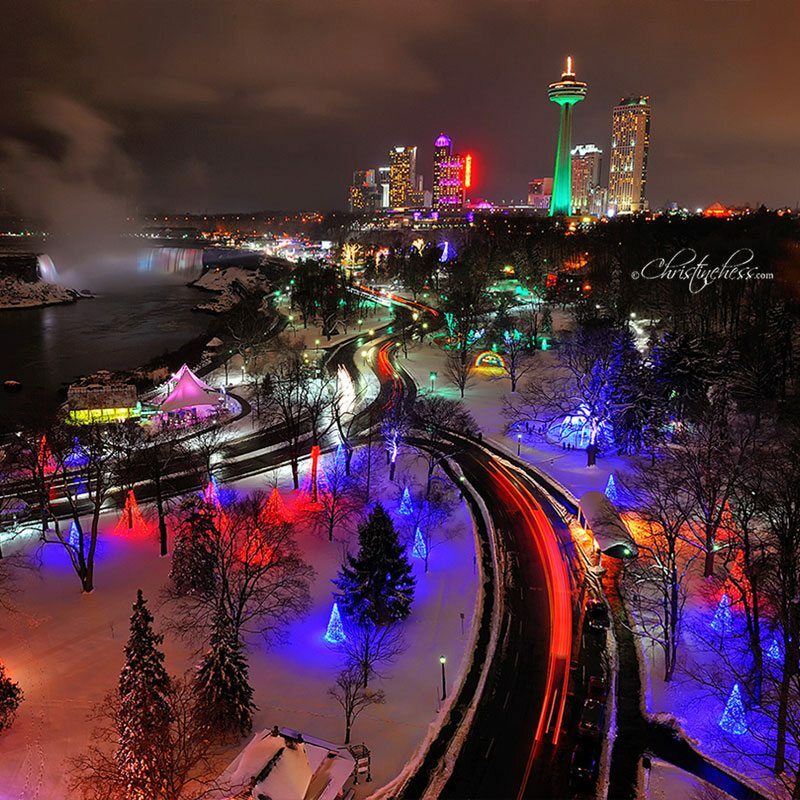 As Canada’s foremost illumination festival in spectacular Niagara Falls, it captures the magic of the holiday season from November 3rd, 2018 – January 31st, 2019. The Ontario Power Generation Winter Festival of Lights turns Niagara Falls into a winter wonderland, with over three million sparkling lights along a 8+km route, grand holiday displays throughout the city, and unique Niagara Falls events. 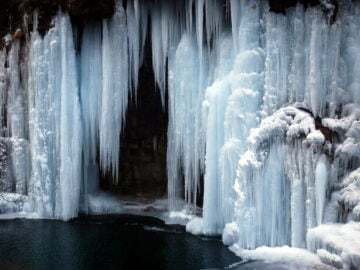 This is the most enchanting of Niagara attractions and has become a tradition for over one million people from around the globe on winter getaways. 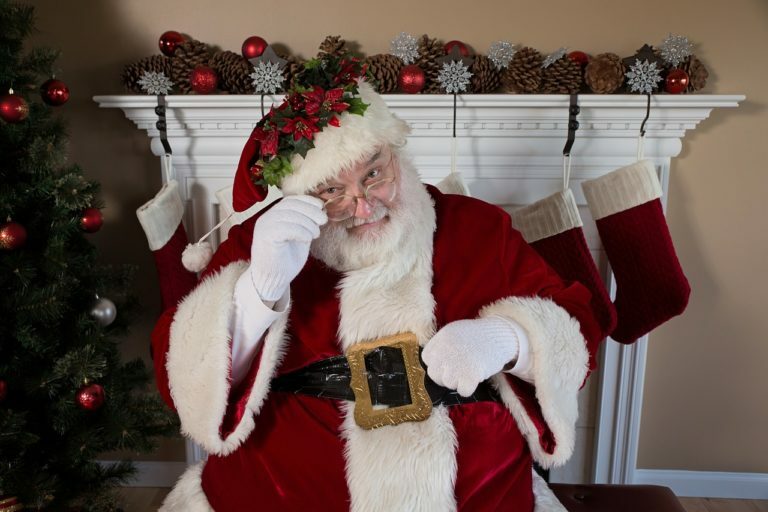 Fri., November 30 & Sat., December 1 : 5:00 p.m. – 10:00 p.m.
Fri, December 7 & Sat, December 8 : 5:00 p.m. – 10:00 p.m.
Santa Claus is out and about in Niagara, and Jolly Old Saint Nick and his trusty reindeer will make an appearance throughout November and December in the region of Niagara! See when he is arriving close to you here. 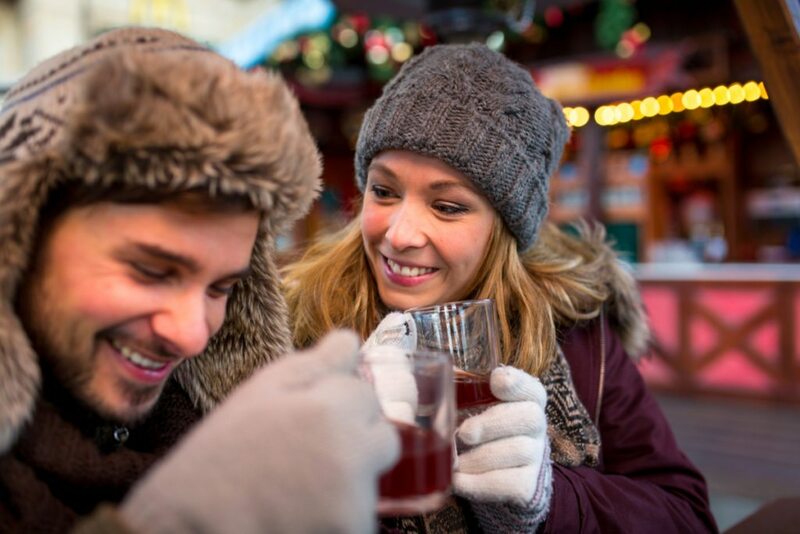 Head to picturesque Niagara-on-the-Lake for some old fashioned Christmas cheer with the Niagara-on-the-Lake Christmas Stroll! On November 30th from 6:00 PM to 10:00 PM, this is a guided stroll winding through the historical town, accompanied by local choirs and seasonal entertainment. The stroll begins at the Old Courthouse building located at 26 Queen Street, Niagara-on-the-Lake. 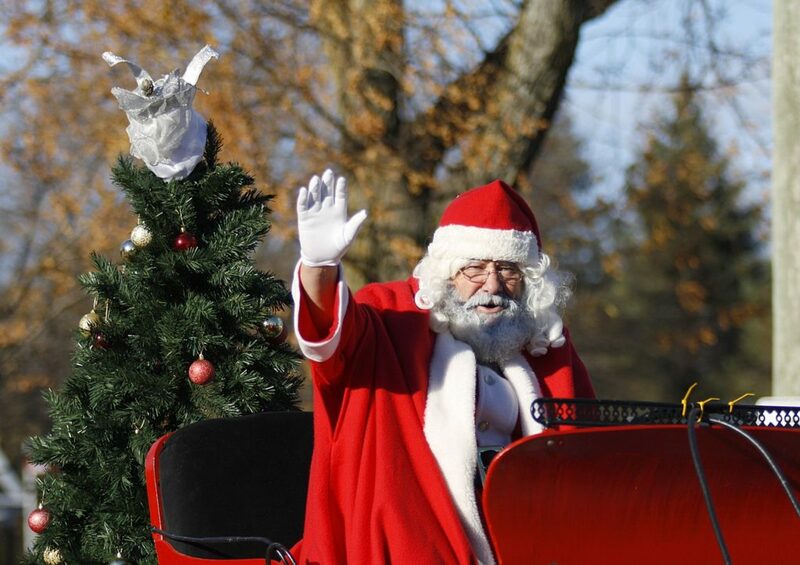 The Town of Pelham partners with many not for profit organizations and community groups to have a central location where you can see what is happeing over the holiday season; they have given it the name Christmas in Pelham. Activities are avaliable during the months of November, December & January for the whole family, see their event listings here. November 22 – December 9, Fallsview Casino is where you need to be to witness a thrilling high paced spectacle of world-class ice skating and holiday cheer! Christmas On Ice features a winter wonderland of national championship ice skaters, dancers and singers that will fill you with the magic of the season. 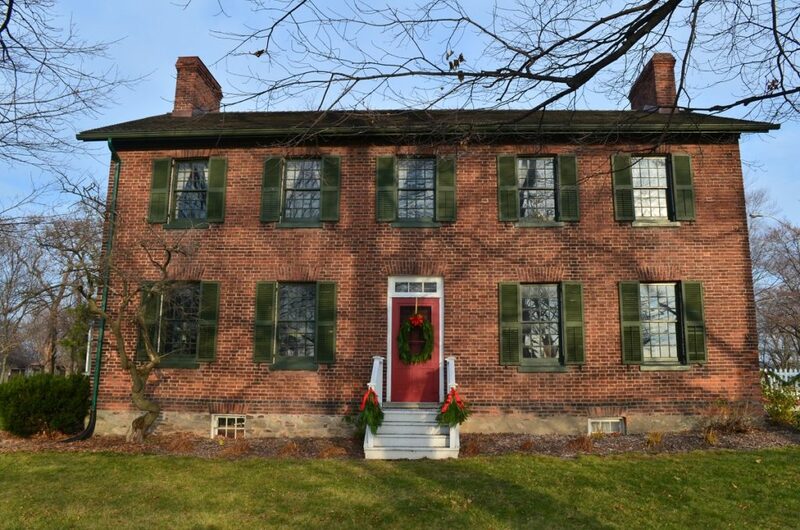 Niagara Parks’ oldest heritage property, the McFarland House, will be dressed in traditional holiday splendor with handmade decorations by the Garden Club of Niagara, allowing visitors to take a step back in time to experience an authentic Victorian Christmas, during the first two weekends of December. Visitors will have another opportunity to experience an authentic Victorian Christmas at McFarland House, as the entire property will be open to the public throughout the weekend for this holiday event. Niagara Parks Heritage will be featuring a variety of demonstrations throughout the weekend, including workshop and craft stations, historic caroling and homemade refreshments. Immerse yourself in the sights, sounds and delectable aromas of a Regency Christmas during Fort George National Historic Site’s weekend-long Garrison Christmas program on December 8-9th. The Officers’ Quarters will be decorated festive, and you may play games with the soldiers and their families in the barracks. Do a little Christmas shopping while browsing through the Friends of Fort George Gift Shop. Finish your afternoon with a bang at a musket demonstration. Regular admission rates apply, which include activities, crafts and games for all to enjoy! Enjoy some hot beverages and treats while you are there. For more information, call Parks Canada at 905-468-6614. December 17-9th, be sure to attend Port Dalhousie Christmas Market located at 57 Lakeport Road, Saint Catharines, Ontario L2N 4P6, Canada. 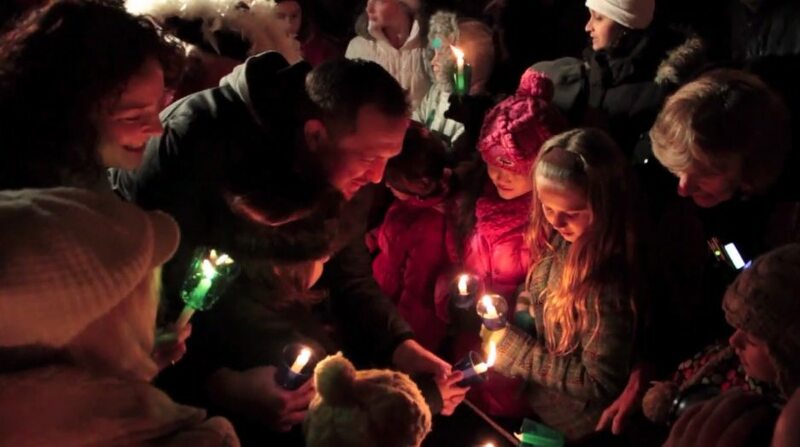 This is an outdoor festival where everyone of all ages in welcome to celebrate the tradition and romance of Christmas. 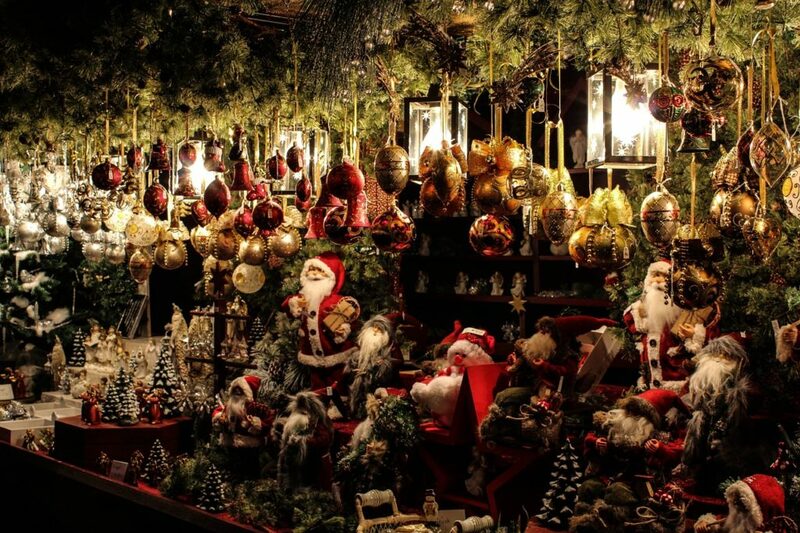 Get some Christmas shopping done, all while enjoying the tastes, sights, sounds and smells of the tradition of Christmas! Admission is free but they kindly ask that you bring a non-perishable food item for Community Care. Bins will be located at the Christmas Market entrance. Clifton Hill is generally lit up year round, but will be boosted by additional light displays during the festival. Warm white lighting with strands hanging down will adorn many trees in this area, making it look like Spanish Moss. Located at the bottom of Clifton Hill in Oakes Garden Theatre will be a grouping of beautifully lit spiral trees and bright accent lighting. 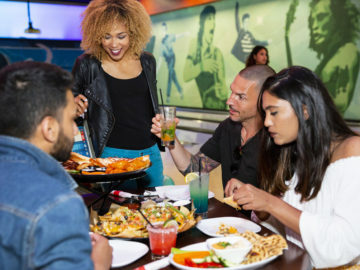 Best of all, Clifton Hill is also home to numerous year-round attractions like the Niagara SkyWheel, Fallsview Indoor Waterpark, the Great Canadian Midway and more! 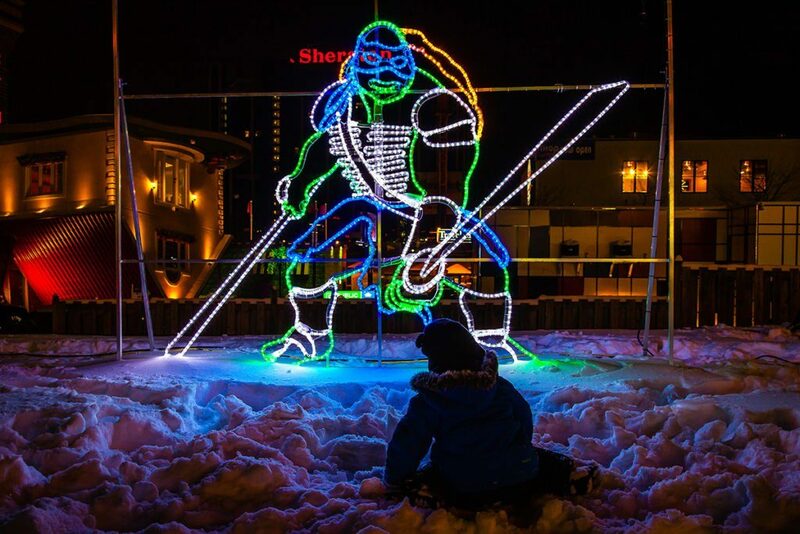 At the corner of Victoria Ave. and Clifton Hill, travelers will discover the Teenage Mutant Turtle light displays! Additionally there are a pair of arches above the Clifton Hill district entrance at both Ferry St. and Victoria Ave. Don’t forget to take a selfie of Santa’s Sleigh led by two of his reindeer; travelers can jump into the sleigh for some fun pictures! Clifton Hill is also decorated with a cluster of giant 6′ retro light bulbs providing another unique photo opportunity.